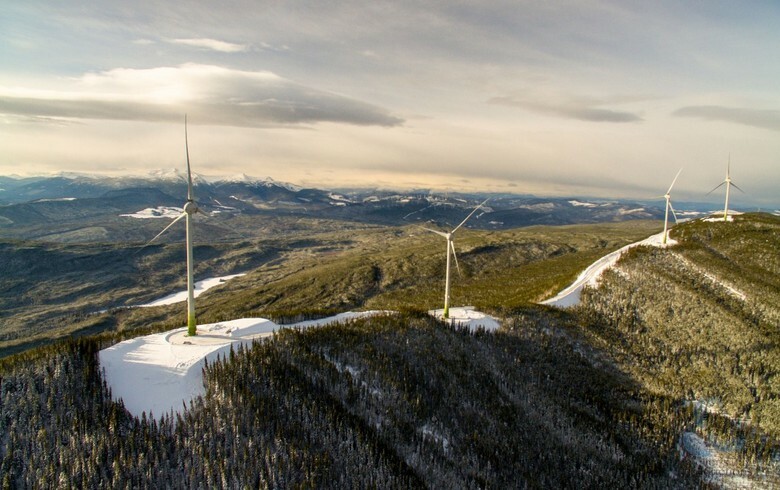 April 4 (Renewables Now) - Cape Sharp Tidal Venture has lost both its marine renewable-electricity licence and its feed-in tariff (FiT) approval from the government of Nova Scotia in Canada. The provincial government said in a statement on Wednesday that it has revoked the licence and FiT approval because the company no longer has the financial ability to deliver the tidal power project. 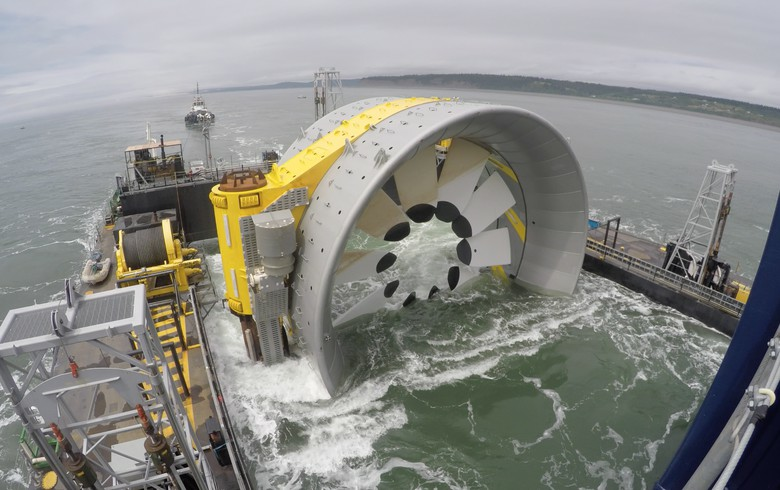 The Cape Sharp Tidal project involved the installation of a 2-MW OpenHydro Open-Centre turbine at the Fundy Ocean Research Centre for Energy (FORCE) in Nova Scotia. The device was hooked to the grid in November 2016 and was recovered in June 2017 for certain modifications. It was re-deployed on July 22 and grid-connected on July 24, 2018. However, shortly after that French marine renewables specialist Naval Energies decided to cease all investments in tidal turbines, forcing its OpenHydro subsidiary in Ireland to file for liquidation. 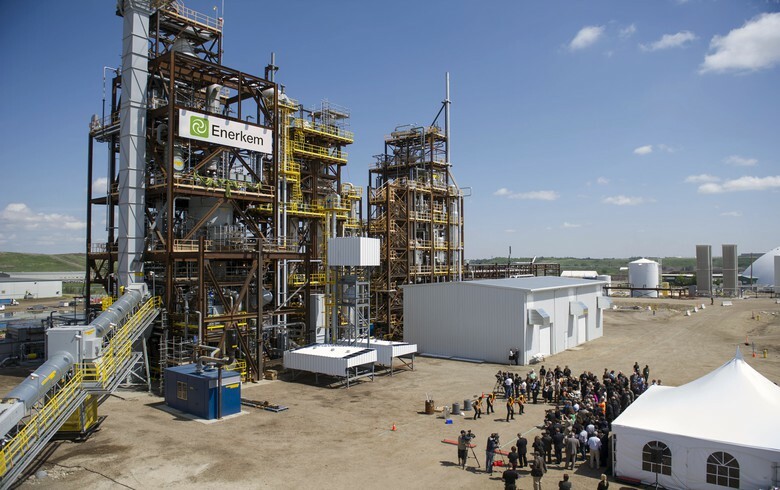 Subsequently, Canadian energy company Emera Inc (TSE:EMA) decided to withdraw support for the Canadian project as well.